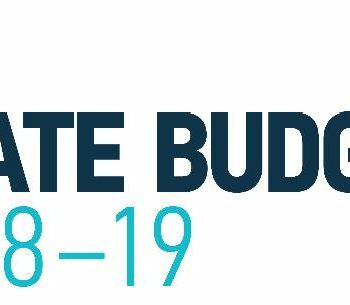 Close to 50 Community Housing Providers in South Australia have successfully completed the transition to registration under the new National Regulatory System for Community Housing (NRSCH). 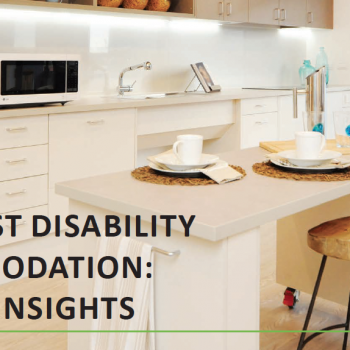 Between them, these registered providers own or manage over 6000 properties. 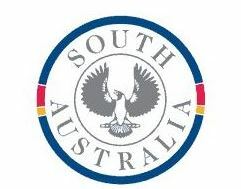 All but two of these providers are registered with their primary jurisdiction as South Australia—with regulatory engagement through the Office of the South Australian Housing Registrar. 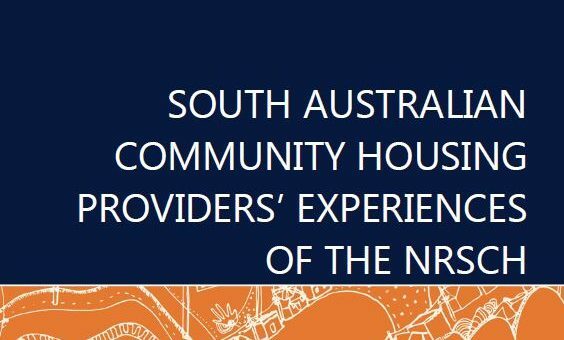 The Community Housing Council of South Australia (CHCSA), the peak industry body of CHPs in South Australia, sponsored a survey of members to gather information about their experiences and views of the NRSCH in SA.